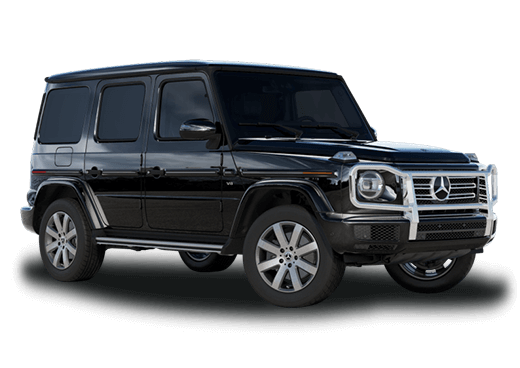 When it comes to elegant luxury, a Mercedes-Benz can deliver whether drivers are intrigued by a sporty coupe or a large luxury SUV. Luxury shoppers looking for a premium cabriolet can now enjoy midsize dimensions, 4MATIC® all-wheel drive*, and smooth and comfortable top-down driving with the all-new 2018 Mercedes-Benz E-Class Cabriolet in Merriam KS. 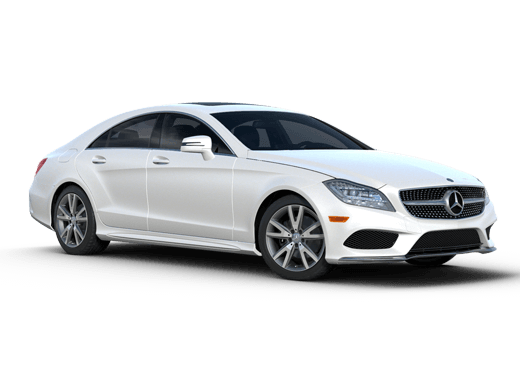 This four-passenger model borrows styling and structure from the 2018 E-Class Coupe, but it adds premium convertible features like AIRCAP® and AIRSCARF® to allow comfortable open air driving possible through much of the year. 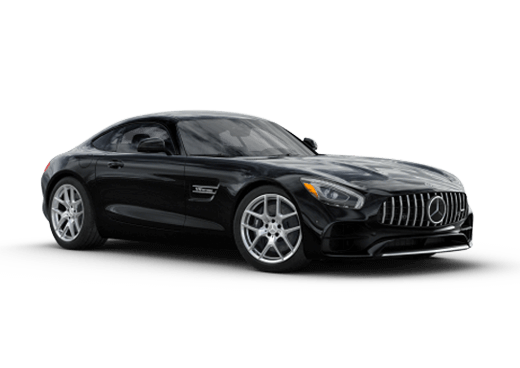 To learn more about the possibilities of this convertible in the Kansas City area, keep reading or explore our new Mercedes-Benz E-Class inventory here at Aristocrat Motors in Merriam KS. The 2018 Mercedes-Benz E-Class Cabriolet in Merriam KS will offer a premium combination of engaging driving and practical convertible features. The 2018 Mercedes-Benz E 400 Cabriolet will have a 3.0-liter V-6 biturbo engine that offers 329 horsepower and 354 pound-feet of torque and be mated to a nine-speed automatic transmission. With the first-ever availability of 4MATIC® all-wheel drive* on this model, and interior advantages like a 12.3-inch central display screen, the 2018 E 400 Cabriolet is pushing the envelope on what is possible for a luxury convertible. The 2018 Mercedes-Benz E-Class Cabriolet will come with a soft top with premium sound and weather insulation. It will be available in brown, blue, red or black to complement a variety of exterior color choices and personal preferences. Some available features that will make this vehicle more practical all year round include the AIRCAP® built-in wind deflector (which will minimize driving turbulence for passengers), and the AIRSCARF® neck heating technology. MAGIC VISION CONTROL® and many driver assistance features are other advantages that the 2018 Mercedes-Benz E-Class Cabriolet brings to the road. Luxury shoppers in the market for a premium convertible with the versatility and quality they expect from Mercedes-Benz can find their match and fall in love with the 2018 Mercedes-Benz E-Class Cabriolet. To learn more about this model in Merriam KS, contact a member of the Aristocrat Motors sales team. 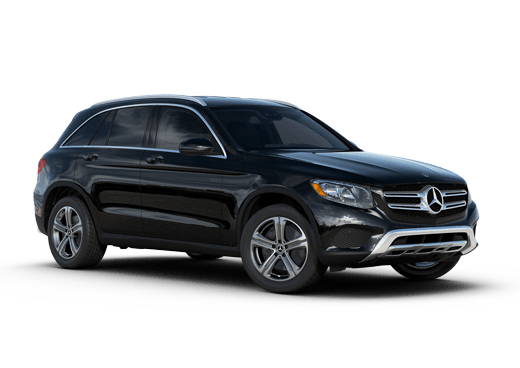 Interested in a 2018 Mercedes-Benz E-Class?